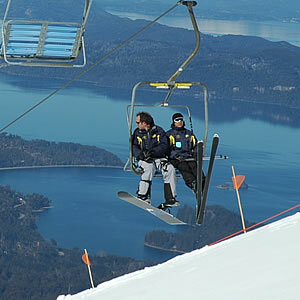 When the snow comes, skiing in Argentina becomes irresistible. 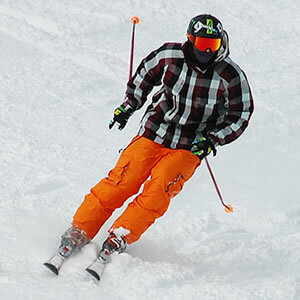 The spirit of white sports is reborn as the new winter season is outlined. 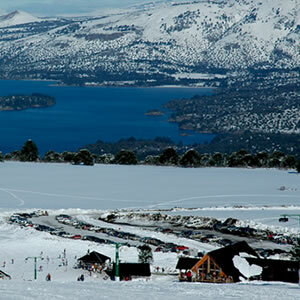 Dare to feel the powder snow at Las Leñas or Penitentes. Get deep into the lenga forest in Chapelco with your boards. 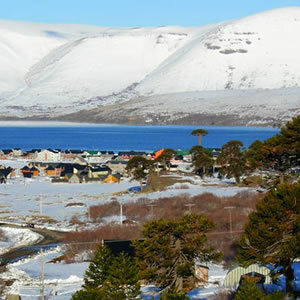 Feel the Patagonian wind and the beauty of a great panoramic view from Catedral or just let yourself be seduced by the extraordinary scenery of Mount Castor, where the mountain range and the ocean get together at the southernmost city on Earth, beautiful Ushuaia. Sliding along the steep slopes of the mountain range summons hundreds of ski and snowboarding fans to practice the various disciplines. Both beginners and experts find their place and time to give free rein to their passion. 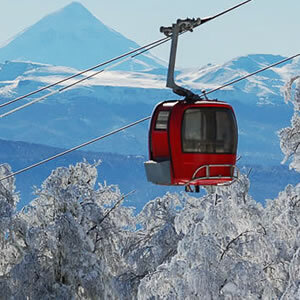 All ski resorts and snow parks from Mendoza and Malargüe to Ushuaia unfold a varied infrastructure that satisfies the most demanding visitors. 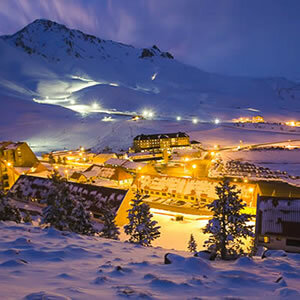 The defying Andean slopes in this country offer the possibility of practicing Alpine ski or to tour across spacious valleys and plains covered by snow enjoying cross-country ski. Sportsmen just need to choose the place and imagine the descent along the trails. They should arrange the schedules to take lessons at specialized schools and rent the appropriate equipment and clothing. Restaurants, tea houses, alternative tours and the best accommodation options in the country are expecting all those who dare to experience the snow ritual. As a starting point for this white dream, here we present our ski and winter sports section, essential to enjoy the snow before going up the mountain. 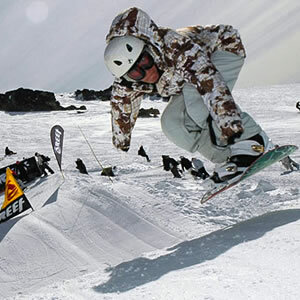 Welcome Argentina provides all the necessary information about each ski resort in Argentina, so that each winter becomes unforgettable.